Outside Sports, Queenstown, New Zealand. Information, Photos and Reviews. 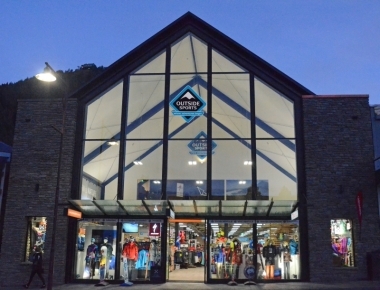 Since 1995, Outside Sports has been Queenstown’s one-stop-shop for world class outdoor product and clothing, bike ski & hike rentals, bike & ski workshop, and advice for adventuring the great Southern outdoors. With a team of outdoor enthusiasts and world class mechanics, the expertise and passion for the outdoors is un-matched to that at Outside Sports. 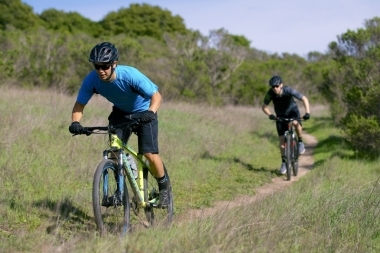 Outside Sports store offers a huge range of outdoor clothing, sports shoes, sports accessories, gear and sports equipment for your next biking, camping, running, skiing or mountain adventure. 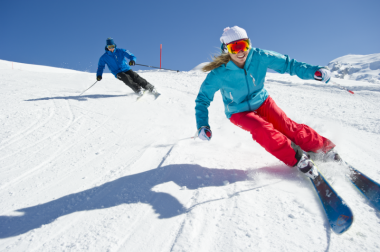 Outside Sports can kit you out with everything you need to hit the slopes in winter including booking your ski passes, transport and a large range of rental skis and boards. A complete range of rental bikes for all styles of riding and ages. Rental bikes are maintained daily to ensure a perfect ride. There is also a full bike repair and service workshop year round. Shoes, gas cookers, sleeping bags and more - we hire it! With stores in Wanaka, Queenstown and Te Anau you can hire at one store and return to another - perfect for tramps such as the Routeburn. 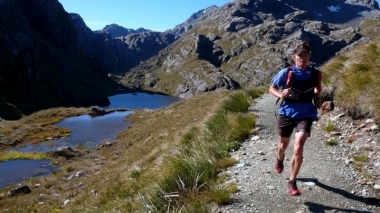 With stores in Wanaka, Queenstown, and Te Anau, Outside Sports can get you sorted for any adventure in the Southern lakes area. We love what we do and strive for excellence in customer service, so come meet the friendly crew and get adventuring! Nobody has reviewed Outside Sports yet, Be the first. You are submitting a booking enquiry. 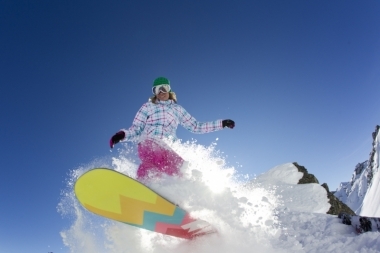 Outside Sports will then contact you by email with details of availability and prices.